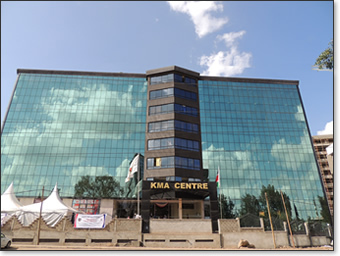 The German Medical Center is a fully equipped MEDICAL and DIAGNOSTIC CENTRE located in Upper Hill, Nairobi. 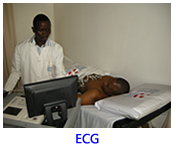 It was the idea of healthcare professionals who have core and first hand international and local experience in the provision of medical and healthcare services for many years to set up a medical centre that provides all medical and diagnostic services at affordable rates under one roof a so called ONE STOP CLINIC. 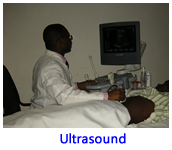 High quality equipment and regular quality control ensure that test results are reliable and valid. 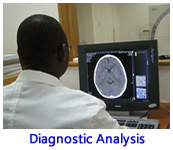 Our Mission is to provide excellent and affordable medical services of international standards on a medical evidence bases to achieve maximum client satisfaction.